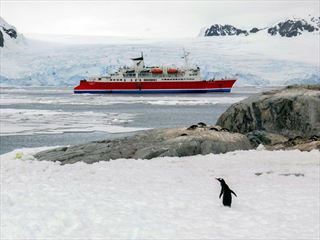 Immerse on a sublime cruise through Antarctica’s incredible landscapes and phenomenal wildlife on this unforgettable 10-night adventure tour, starting in Buenos Aires, flying over to Ushuaia and embarking on an unforgettable adventure aboard the Ocean Endeavour. 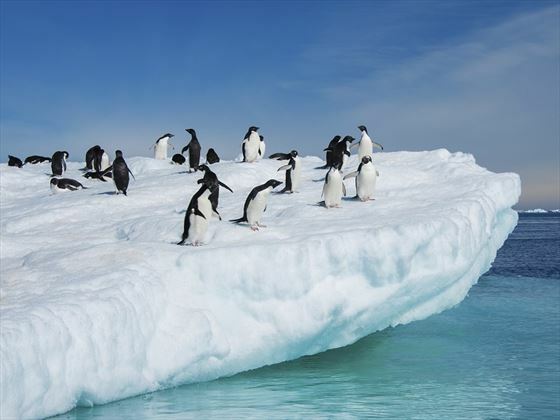 Sailing through the Drake Passage to the South Shetland Islands, you’ll see the amazing landscapes created by the Antarctic climate, and spot species of playful penguins, majestic whales and a frenzies of birdlife. 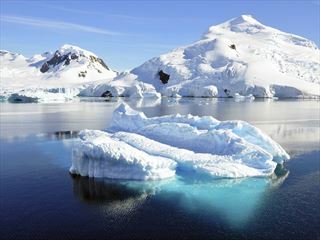 You’ll spend three entire days exploring the Antarctic Peninsula, and each voyage is completely unique depending on conditions, so the itinerary is open to stop off at various landing sights, and enjoy a vast selection of adrenaline-fuelled activities or wildlife-viewing opportunities. Aboard the Ocean Endeavour, offering plenty of outdoor space on expansive decks to watch the magnificent scenery pass by. There are also spacious lounge and bar areas on-board, and a wonderful variety of cabins to choose from, ranging from simple, well-budgeted cabins to sumptuous and spacious rooms. 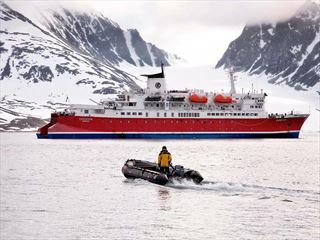 Facilities include a spa, saunas, salt water pool, gym and smoothie bar, whilst complimentary activities include Yoga, an exclusive Polar Photography program and a team of Scientists in the Residence Program, as well as more adventure activities than any other Quark Vessel (INT). Welcome to Argentina! 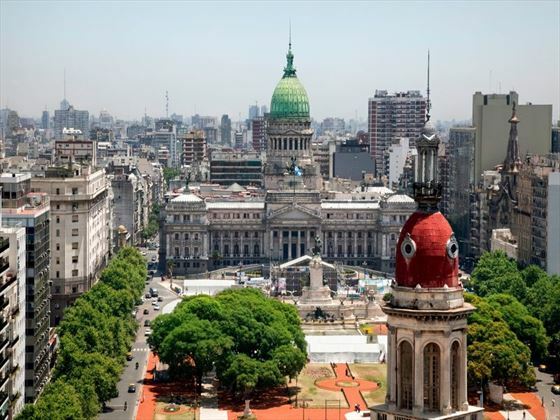 Transfer from the airport to your hotel (not included), and begin your adventure with a night in Buenos Aires. Meet your leader and shipmates for a welcome meeting in the evening, and ensure you bring your next of kin information and insurance details with you to the meeting. If you have time during the day, explore the boulevards, galleries and beautiful European architecture in the city. Later in the evening, you may like to head out for a steak dinner with your new travel companions. 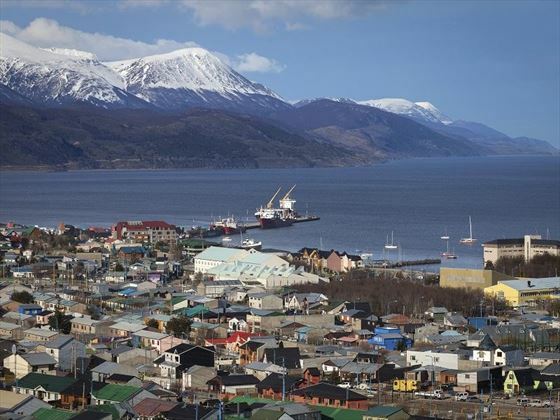 In the morning, take a charter flight from Buenos Aires to Ushuaia, which should take around three hours. On arrival, explore the town before embarking the ship. 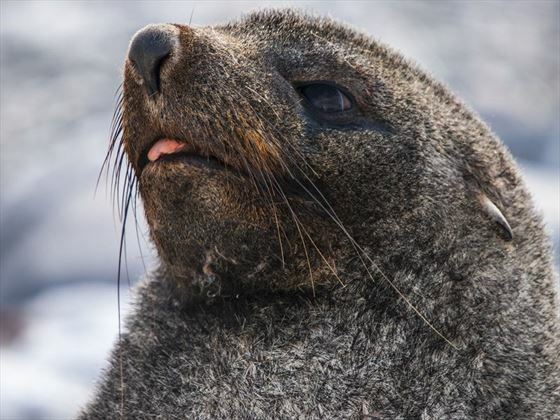 The cruise begins through the Beagle Channel, which transects the Tierra del Fuego archipelago; this channel is rich in birdlife, so keep an eye-out for penguins, cormorants, petrels and black-browed albatross. Members of the expedition ship will help you spot wildlife from the deck. The next couple of days aboard the cruise sails into Drake Passage, which separates the bottom of South America from the top of the Antarctic Peninsula, and was named after the English Explorer, Sir Frances Drake. Waters can be rough on occasion, so prepare for potentially rough seas through this channel. Onboard, the expedition team will provide you with an insight into the locations you’ll be visiting with lectures and presentations. Breakfast, Lunch and Dinner included on both days. - Snowshoeing – A novel way to experience the beauty of the polar landscape, and discover remote alcoves and hidden valleys. You’ll be able to visit new places that may be inaccessible on foot aboard light and modern snowshoe vehicles. Breakfast, Lunch and Dinner included each day. 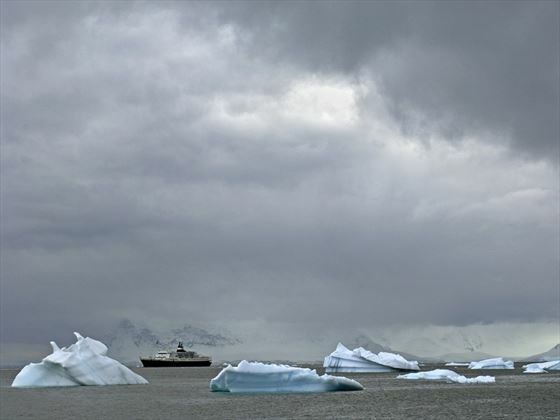 Your Antarctic adventure will begin to wind down as you voyage back across the Drake Passage. This is another great opportunity to soak up the scenery and wildlife from the deck, with a hot drink in-hand. You will also be able to attend more presentations by on-board experts, focusing on the history and wildlife of this spectacular region. Breakfast, Lunch and Dinner included daily. After a shipboard breakfast and a short excursion to Tierra del Fuego National Park, you’ll be transferred to the airport for your flight back to Buenos Aires. 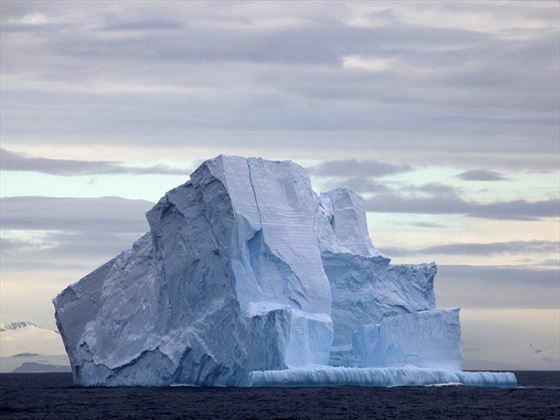 This is where your Antarctic adventure comes to an end. *Please Note: do not book onward flights from Buenos Aires EZE until at least 8pm. As you'd expect, temperatures here are freezing! A warm parka will be provided along with waterproof boots and unlimited hot drinks but you should also bring base layers and lots fo warm clothing. We recommend you allow US$100 per person for meals not included in the itinerary. 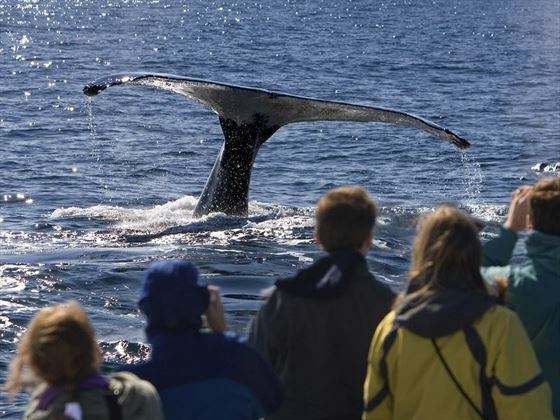 This itinerary has sailing dates from 1 Nov 18 through to 17 Mar 20.